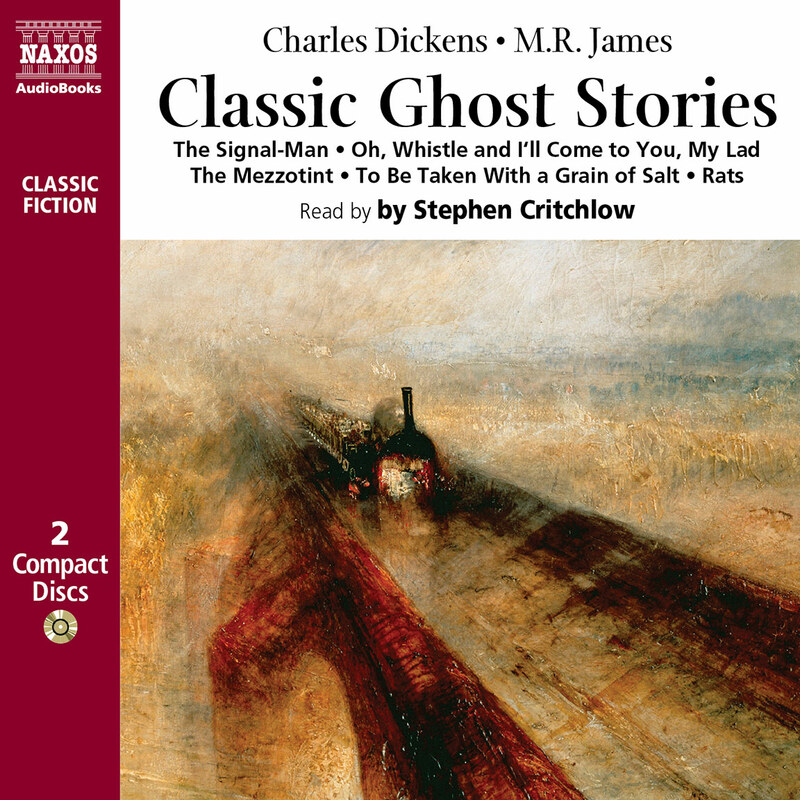 A dark and humid night on a London highway… a ghostly woman asking directions… and the reader is away on a tale of deceit, murder, madness, stolen identities and scheming cads, elaborate plots and outrageous coincidences, in the company of some of the most extraordinary characters in fiction. 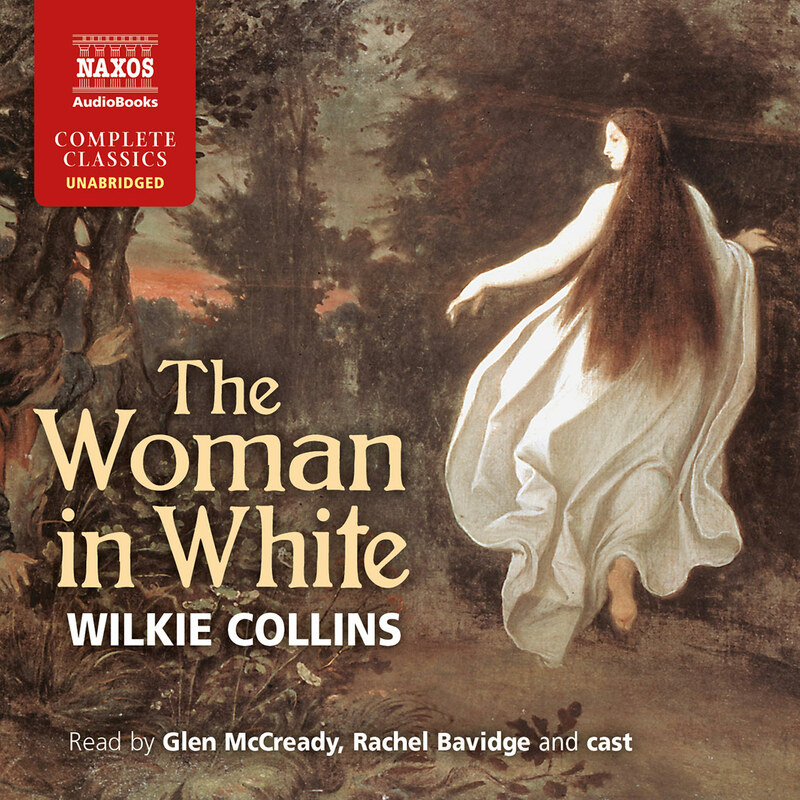 Hailed as a classic the moment it was written in 1859, The Woman in White uses a dozen different narrators to tell the tale of a man’s determination to save the woman he loves, in the face of the worst intentions of the sly Sir Percival Glyde and the magnificent Count Fosco. 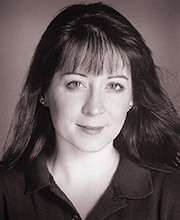 Marie Collett was born in New Zealand but has lived in England for many years. 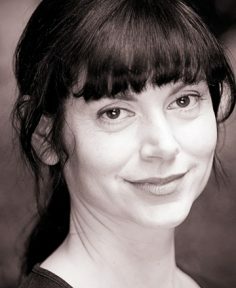 Her theatre work has included productions at Manchester’s Royal Exchange Theatre, The Count of Monte Cristo, Lady Windermere’s Fan, (which transferred to London’s Theatre Royal, Haymarket), and The Happiest Days of Your Life. 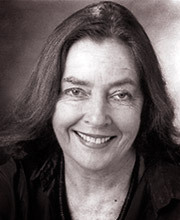 She was in Mr Heracles at the West Yorkshire Playhouse and Lindsay Anderson’s production of Holiday at the Old Vic. Audio work includes Dr Who and several Talking Books for the Royal National Institute of the Blind. 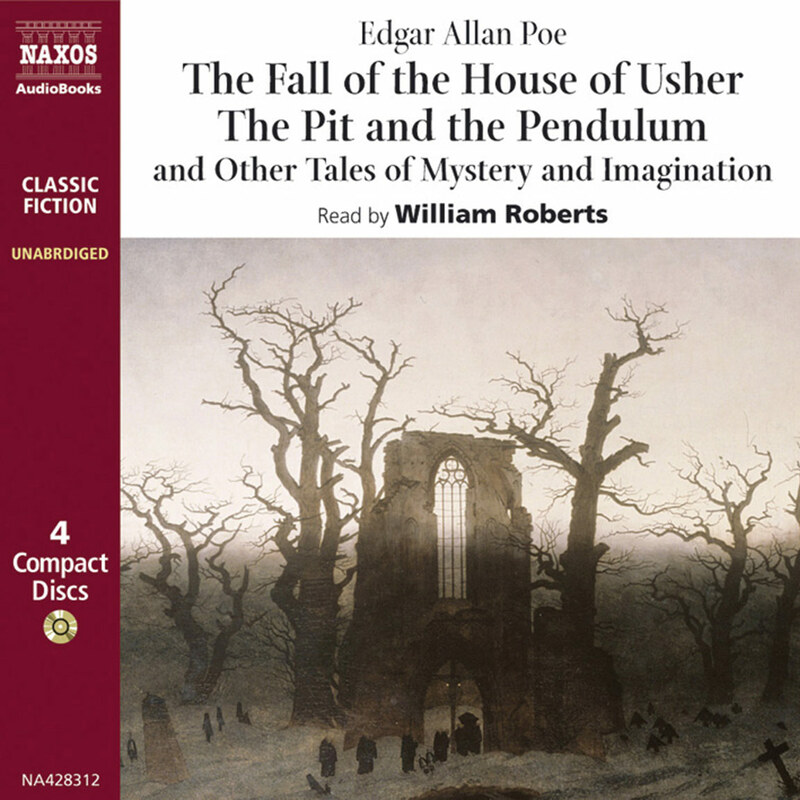 Wait six months and you’ll have the unabridged version lasting a full twenty-two hours. For once I’m more than happy with this judicious abridgement of Collins’s 1860 bestseller, which spawned a plethora of Disney-style merchandise – white shawls, fans, china ornaments etc. – but frankly does go on a bit. It was the first of the Victorian ‘sensation’ novels, a gothic thriller with a cast of OTT characters: aristocratic villains, cruel husbands, a dastardly Italian count, a handsome hero of low birth but high ideals, a heroine with, wait for it, a moustache, and of course the mysterious woman in white on the loose from a lunatic asylum, who – no, I shan’t give anything away. The epistolary style – it has ten narrators – is custom-built for audio. 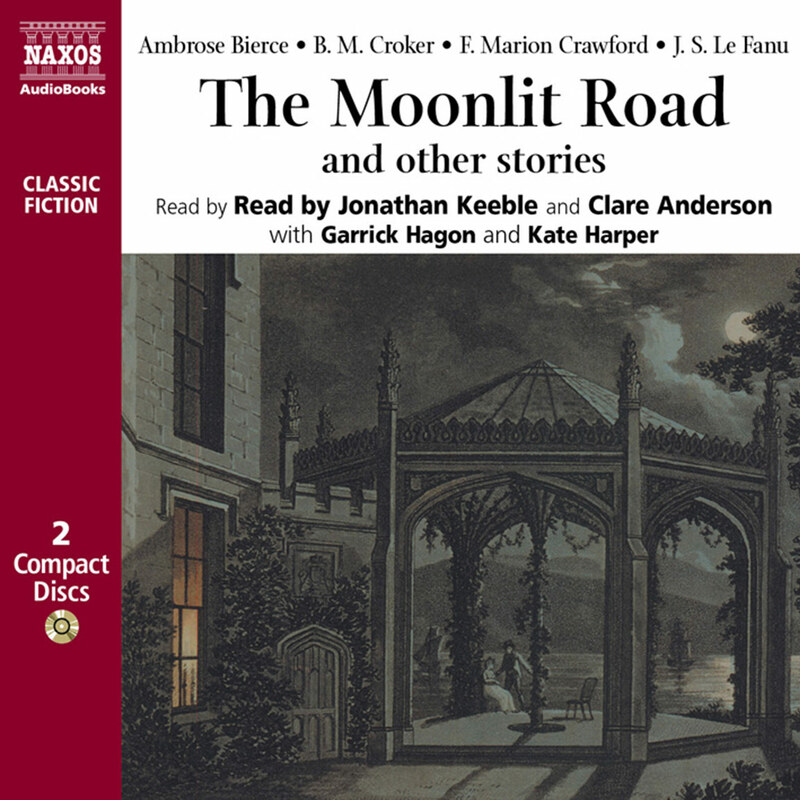 A dark and humid night on a London highway… a hand on a shoulder… a ghostly woman asking directions… and the reader is away on a tale of deceit, murder, nightmares, bigamy, madness, stolen identities and scheming cads, elaborate plots and outrageous coincidences, lost love and redemptive happiness, in the company of some of the most extraordinary characters in fiction. The Woman in White is regarded as one of the first (and probably the best) of the ‘Sensation’ novels of the mid-nineteenth century, books which told stories that were inspired by a combination of the reassuringly believable and the terrifyingly unlikely. 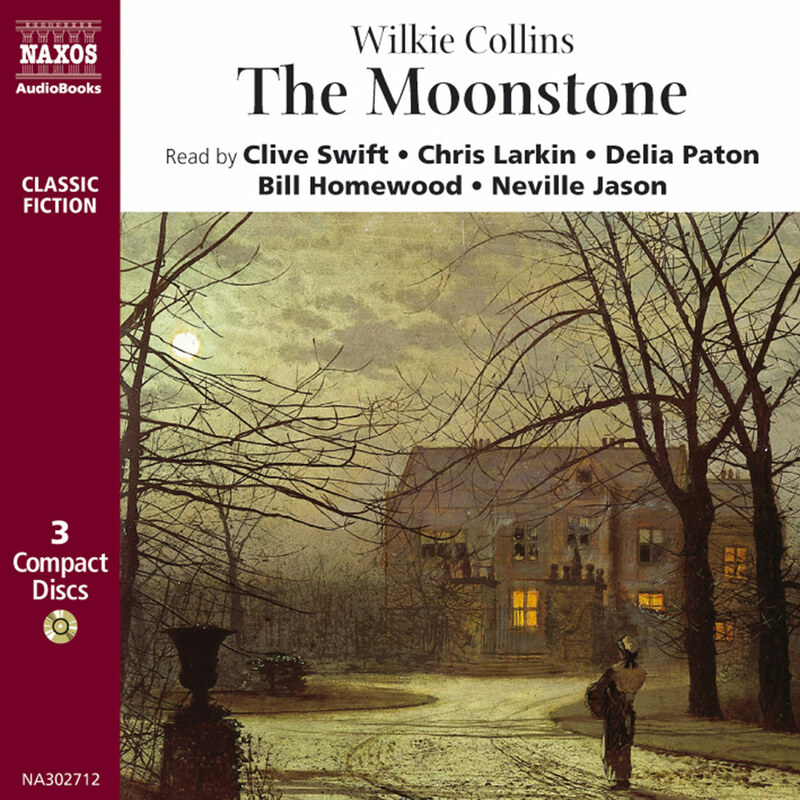 For Wilkie Collins (1824–1829), the combination was ideal – it gave him a chance to discuss some of his particular concerns in a manner that had the audience almost literally baying for more when it was serialised; and it allowed him the licence to sensationalise a matter that was a genuine concern at the time. There had been a case in France some fifty years earlier, and reported in a book that Collins picked up in Paris in 1856, that formed the basis for much of the plot of The Woman in White; but there was also a scare in England at the time about the possibility that husbands would lock their wives away in asylums for the financial gain their incarceration would bring about. The issue was so much of a concern that Parliament established a committee to look into it, and given the atmosphere of the time – which was much the same as it always is; the public ever on the look-out for the latest reason to be scared out of its wits and keen to be terrified and intrigued by fictional variations – it was no surprise that writers thought there was mileage in it. 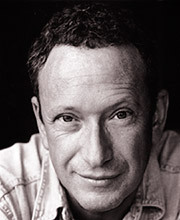 Collins was also in the position of knowing someone who, after a very public falling out, had actually had his wife forcibly incarcerated (Bulwer-Lytton, the writer and politician who coined two phrases that writers everywhere recognise as ennobling their profession – ‘The pen is mightier than the sword’ – and deflating any pretension that believing it might entail – ‘It was a dark and stormy night’. The wife was released and spent much of the rest of her life continuing her attacks upon him). So while the newspapers and novels of the time were alive with this paranoia, depending as it does on the impossible definitions of sanity and who determines them, Collins was personally involved in it. As a result, when he was asked for a new story to be serialised in Charles Dickens’s magazine All the Year Round, he realised he could use the Parisian case he had read about, his personal experience and the growing desire for freakish insanity-based thrills that seemed to be taking over the nation at the time to create a sensation. And he did. The serial was wildly popular, the book followed shortly afterwards, and there were pirated and legitimate theatrical versions almost immediately, as well as a satisfyingly wide range of associated merchandise (you could get Woman in White shawls, perfumes, hats and even dances) that just goes to prove how little tastes have changed. 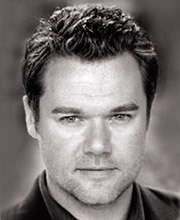 Collins was a typical figure of his time in some ways, unconventional in others. 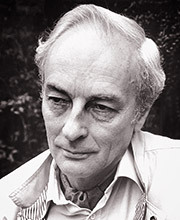 He was fired by an energy that created nearly thirty novels, fifty short stories, a dozen plays, non-fiction work and more. He was a good friend of Charles Dickens, who published his works in serial form and almost certainly helped him develop his style. He never married, but had an extraordinarily complex life with a widow Caroline Graves, whom he lived with until she married someone else; at which point he began having children with his mistress, Martha Rudd; until Caroline Graves returned two years later, when the three of them seem to have reached some sort of accommodation, with Caroline Graves being effectively his wife, and Martha remaining the mistress and mother of his children. Caroline Graves is buried beside him. But Collins also suffered acute pains that he treated with laudanum (a mixture of alcohol and opium, readily available over the counter with such trade names as ‘Mother’s Quietness’). As a result, he became quite well-versed in narcotics and their effects; and he became an addict, suffering paranoid delusions and being convinced he was being followed by a ghostly double. It seems hardly coincidental that so many of his works feature delusions or apparitions or drugs and their effects – works such as The Woman in White. The book is a Gothic thriller, a detective story and a romance, and in many ways the forerunner of current detective fiction. Rather than set the tale in an imaginary or distant country, it places the action – and the threat – firmly in suburbia, bringing the horror-show of the Gothic into the back-gardens of the readers. This is one of the ways that Collins makes the story more immediate to his readers; but the other is in the narrative style. Rather than have an omniscient narrator telling the tale from an objective position above the action, Collins lets each of the major players have his or her say in their own narrative. In one sense this was a technique as old as the novel in Europe (which had grown out of the epistolary style, in which the action is described in letters from the protagonists) but it was a fresh variation, and the directness of the first-person narrative takes the reader straight into the heart of the teller’s story. What was more, Collins’ great inspiration was not just for elaborate plots but for memorable characters. The Woman in White is peopled with brilliant creations and wonderful names. The sly and evil Sir Percival Glyde, the preposterously magnificent Count Fosco, the effete invalid Frederick Fairlie, the supremely self-righteous Mrs Catherick; even the tiny character of Hester Pinhorn seems to be more fully realised than the heroes of smaller imaginations. And in Marian Halcombe he created someone forthright, strong, self-willed – and ugly, with a moustache. This is something rather beyond what might be expected of a typical Victorian heroine, and she comes out of it rather better than the passive, wilting Laura who boasts all the usual womanly charms. But there is also – beyond the concerns about locking perfectly sane people up for the money – a quietly serious undertow throughout the book. At almost every turn, the hero is presented with a certainty that there has been a grievous wrong done; and each time even the most sympathetic of lawyers is incapable of helping him. He is faced with a choice: follow the law and fail for lack of funds or evidence; or follow his instinct – even to the point of criminality – in order to reveal the truth. Collins had trained as a lawyer, and while he was by no means alone in feeling that the system needed reform, he pointedly explains on several occasions how the legal profession is unable to help those who clearly deserve it. This was not his only attempt at reform – many of his later works would include similar concerns, and he began to lose his enormous popular appeal as the issues became more important to him than the stories (Swinburne said: ‘What brought good Wilkie’s genius nigh perdition? / Some demon whispered – ‘Wilkie! have a mission’). 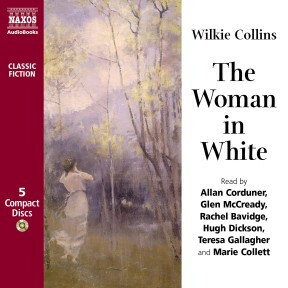 But in 1860, although social concerns were prompting public interest in the themes of The Woman in White, it was Wilkie Collins’s acute ear for a thrilling tale that made it into one of the most popular novels of its time and since.